Book Online OR Call Us! What is a Gulet ? By making a reservation with the "Guletbookers", submitting a.. Looking For A Gulet ? 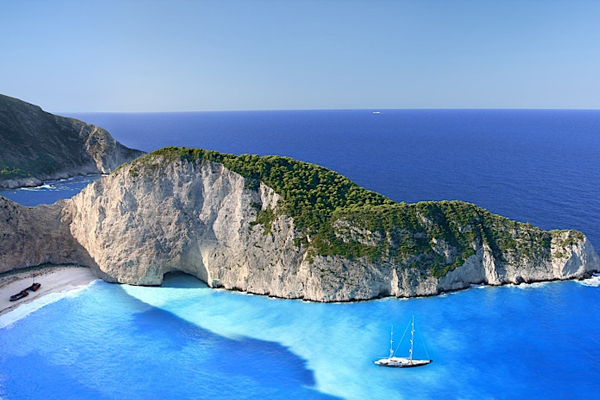 Let us know your gulet yacht charter requirement, so we can assist in imagine your yacht. Discover the best gulets, tailor made itineraries to visit on your gulet holiday. 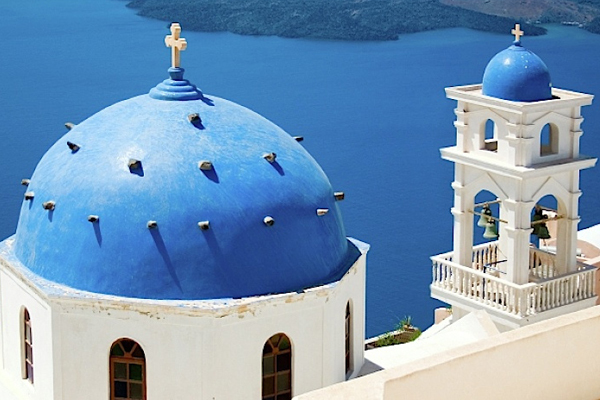 Serifos is a typical Cyclades island, ideal for relaxed vacations, featuring tranquil little harbours, now-white villages and golden sandy beaches, as well as steep masses of rock, hills with no vegetation and extraordinary scenery. It is situated between Kythnos and Sifnos, and its traditional island features have remained unaltered thanks to a moderate tourism growth. 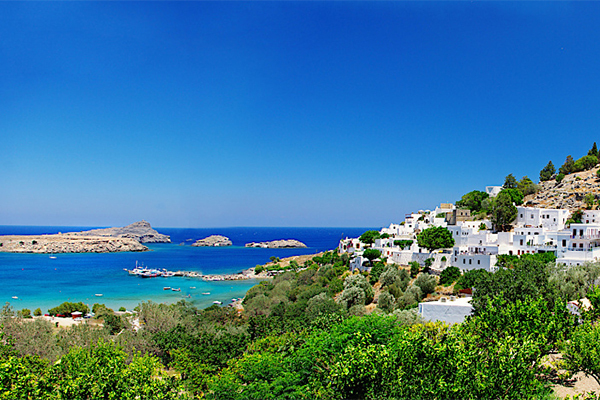 According to mythology, Perseus arrived on the coast of Serifos with his mother, Danae, locked up in a chest. To punish Polydefkis, king of Serifos, he killed Medusa the Gorgon and showed him the severed head; that resulted in Polydefkis turning into stone. In the land of Serifos there are valuable mineral resources which brought great prosperity to the island especially after the 6th c. BC. During the Medic Wars the islanders battled against the Persians and joined the Delian League. Later, the island was conquered by the Macedonians, then by the Ptolemies and finally by the Romans. After the conquest of Constantinople by the Crusaders in 1204, Serifos was ceded to Venetian nobles. In 1537, it was captured by the Turkish admiral Barbarossa, and from 1770 until 1774 it was occupied by the Russians. After 1821 it was liberated along with the rest of the Cyclades. Island area: 75 sq. km, coastline: 82 km, population: 1,420 people. The capital town of Serifos resembles a fortress and has been built in an amphitheatrical formation on a hillside overlooking the bay and Livadi, in order to be able to repel the pirates who raided the area up to the 17th century. It is the most beautiful and picturesque village of the island. Little white houses, with very small rooms, dotting the top of the hill, create a very charming picture. the very best gulet holiday possible from the widest choice of gulets possible. Copyright © 2019 Guletbookers International. All rights reserved.